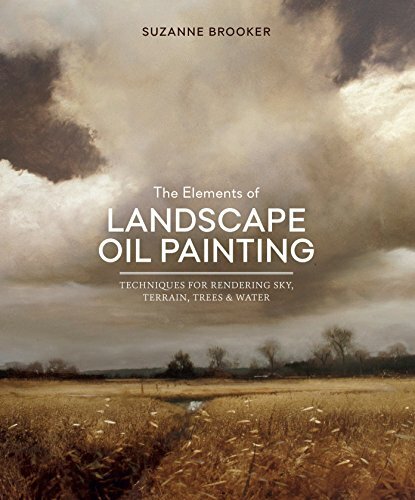 A landscape painting guide for oil painters that breaks landscapes down into component elements from nature, and showcases tools and techniques used by classic and modern oil painters for bringing these scenes to life. Landscape painting is one of the most popular subjects for painters working in the medium of oils--from classic masters to contemporary artists. 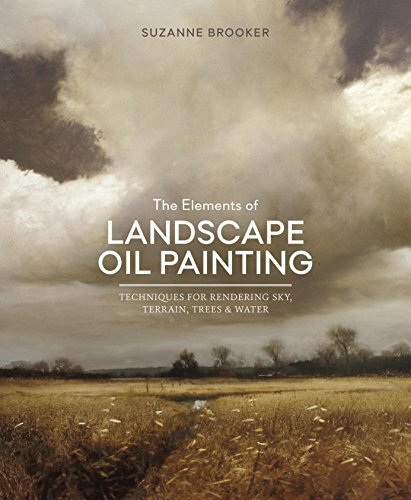 In The Elements of Landscape Oil Painting, established Watson-Guptill author and noted instructor/painter Suzanne Brooker presents the fundamentals necessary for mastering landscape oil painting, breaking landscapes down into component parts: sky, terrain, trees, and water. Each featured element builds off the previous, with additional lessons on the latest brushes, paints, and other tools used by artists. 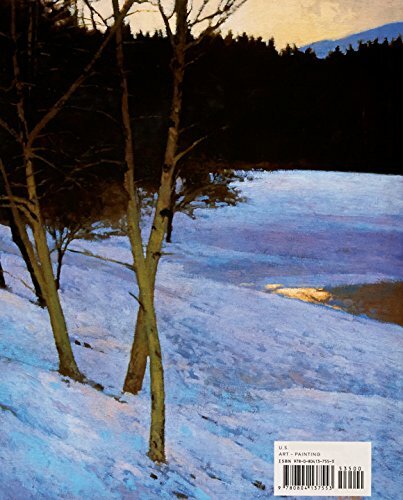 Key methods like observation, rendering, and color mixing are supported by demonstration paintings and samples from a variety of the best landscape oil painters of all time. 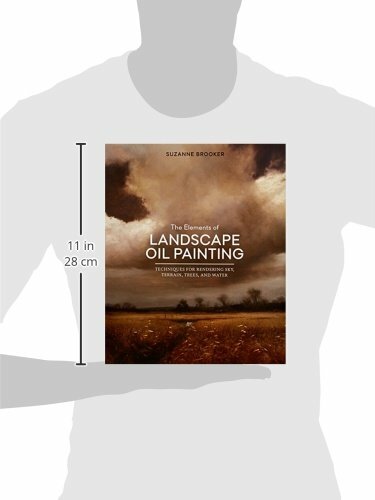 With The Elements of Landscape Oil Painting, oil painters looking to break into landscape painting or enhance their work will find all the necessary ingredients for success.